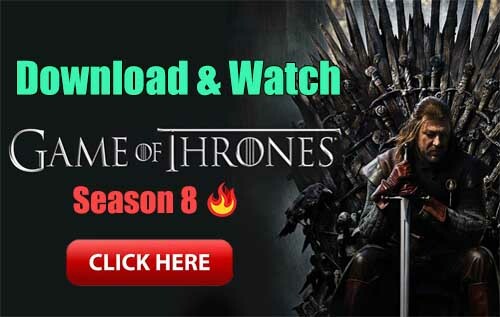 – Save the selfie or Share it to your friends (social networks, mail, message and many other). Have a blast with CR7!! 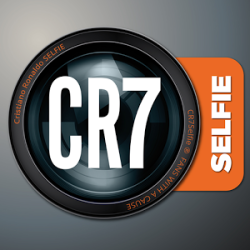 Don’t forget to add the #cr7selfie hashtag when sharing! By downloading this app, you will also be helping the “Save The Children” cause! 2-“com.sevenwindows.cr7selfie” folder “android /Obb” copy into.